Executive Chef, Yoshihisa Ota began his culinary career at the prestigious ANA Hotel restaurant in Tokyo, Japan. For the past 31 years, he has practiced the art of sushi making in the United States and Japan, including an invitation to be the guest Itamae, or skilled chef at New York's legendary Sushi Den. While still in his early 30's, he opened the doors to his own restaurant in the heart of Tokyo's "foodie" neighborhood Ginza. For over a decade Ginza Gakyu was a favorite of locals and international connoisseurs, and often praised for serving high quality, inventive sushi in a friendly atmosphere. Since coming to the United States, he was one of the founders of Kushi Izakaya and Sushi in downtown Washington DC, and was the head Sushi Chef and Sake Sommelier at Sushiko in Chevy Chase, Maryland. He is one of the few chefs in the areas to hold a Fugu or Blowfish preparation license. 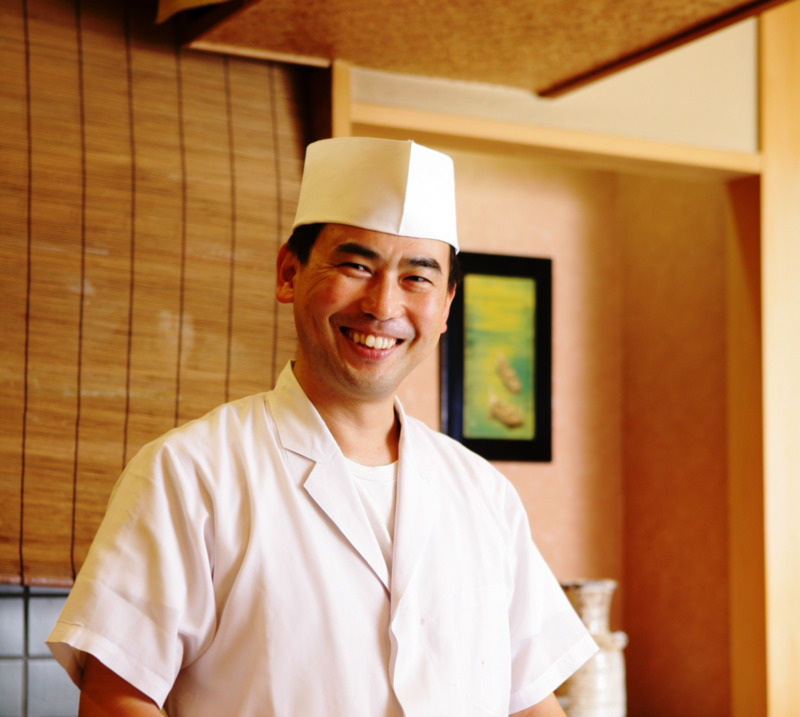 He is honored to bring authentic Japanese cuisine and his philosophy of cooking, eating and drinking to the Bethesda neighborhood.